Project 22160-class patrol ship, I believe. @vstol jockey @Picard Can you explain the design? Engines on top of cockpit !? Gessler, GuardianRED and Angel Eyes like this. It works on the principle of using ground effect over water so it needs its engines to have high clearance from water and also be able to provide prop wash over the wings & fuselage to add to the lift. It won't be able to operate from land? Where will be the center of gravity ? 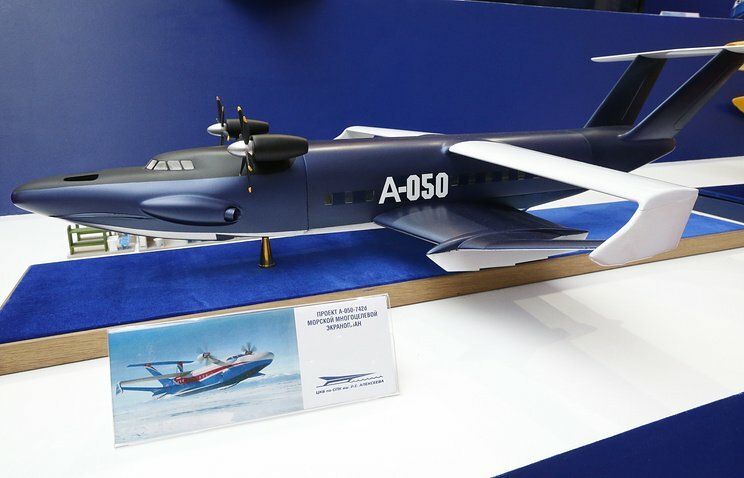 The Caspian Sea Monster, officially «KM» (Korabl Maket, Russian - Корабль-макет Experimental Craft), also known as the "Kaspian Monster", was an experimental ground effect vehicle (or ekranoplan)—a craft that flies, but stays close to the surface so it can rely on the ground effect. 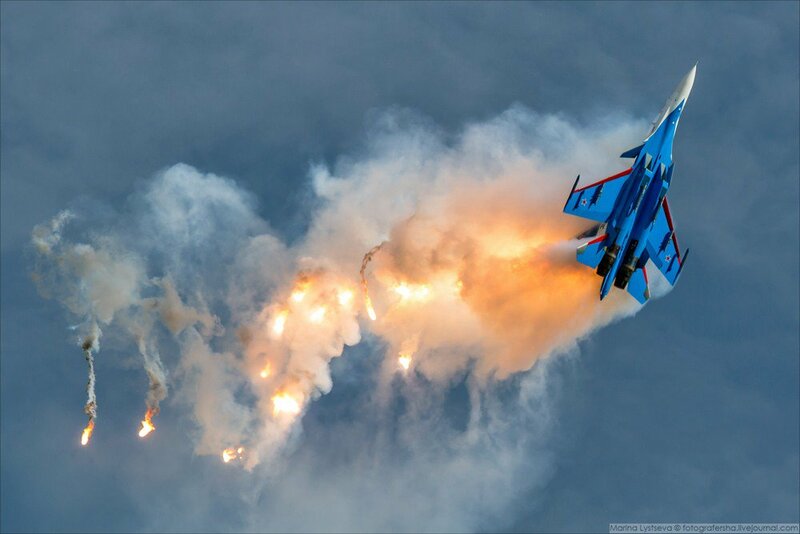 It was developed at the design bureau of Rostislav Alexeyev. A ground effect vehicle (GEV) is a vehicle that is designed to attain sustained flight over a level surface (usually over the sea) by making use of ground effect, the aerodynamic interaction between the wings and the surface. 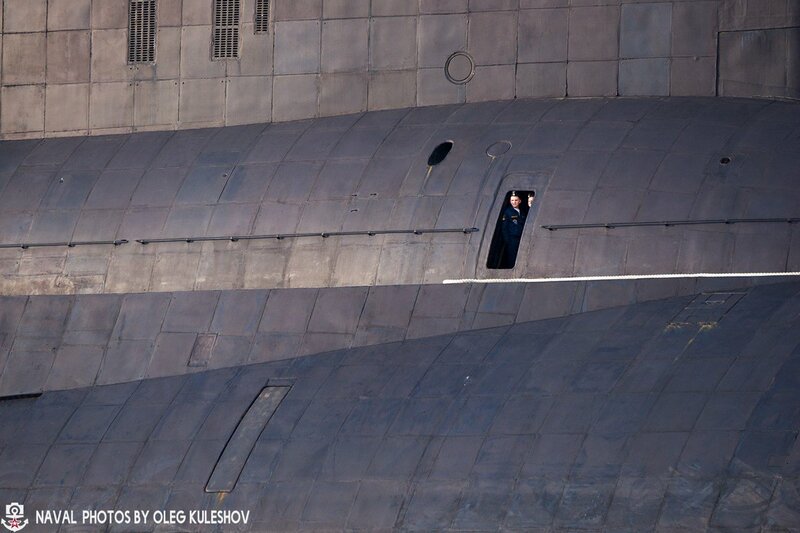 Among the best known are the Soviet ekranoplans, but names like wing-in-ground-effect (WIG), flarecraft, sea skimmer or wing-in-surface-effect ship (WISE) are also used. Sahil ecclstone and Agent_47 like this. Interesting, So its not a sea plane. Sahil ecclstone and GuardianRED like this. 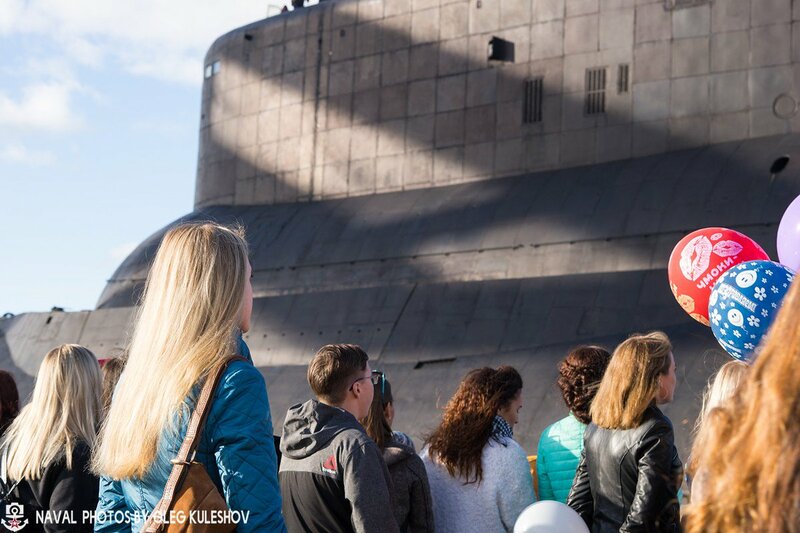 The world's largest nuclear submarine returned home! Hellfire, Gessler, TrueGR!T and 1 other person like this. Hellfire, Gessler and TrueGR!T like this. Hellfire, Agent_47 and GuardianRED like this. Bastion system? Have they used the P-800 against ground targets? 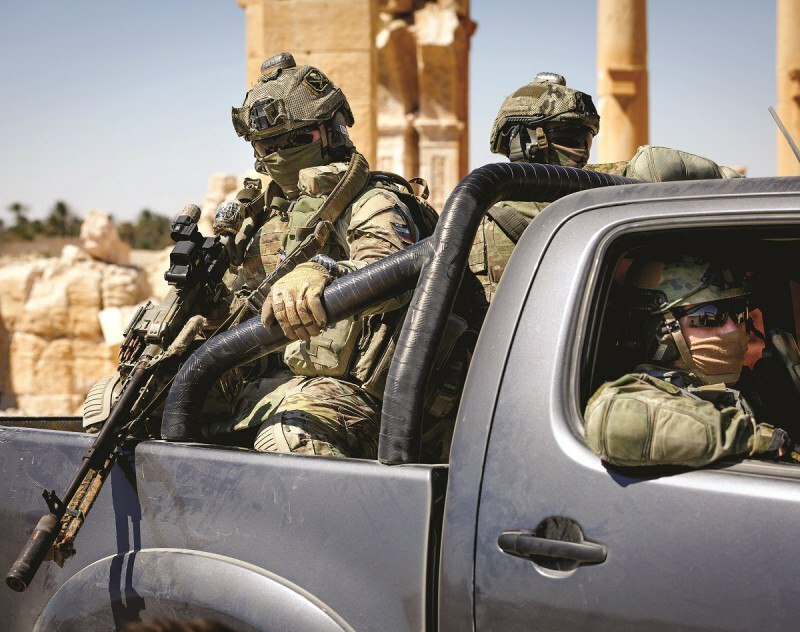 Russian SOF in Palmyra, Syria. 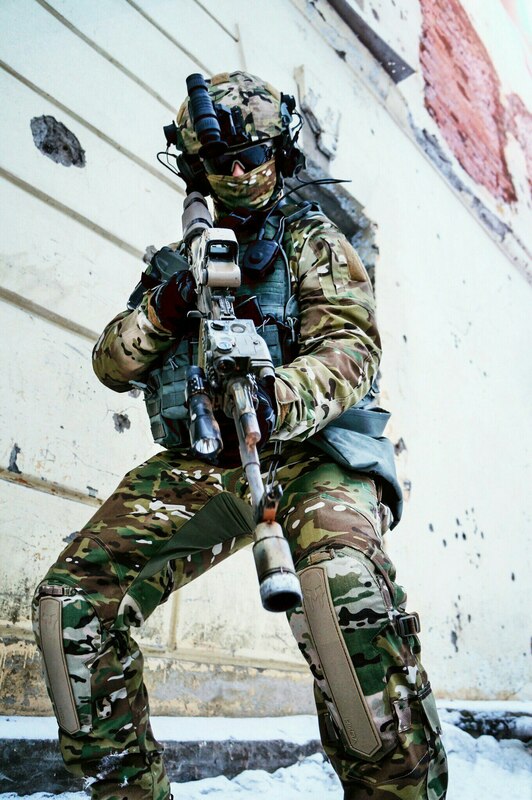 "Spetznaz" means Special Purpose [Unit], it is a general term. 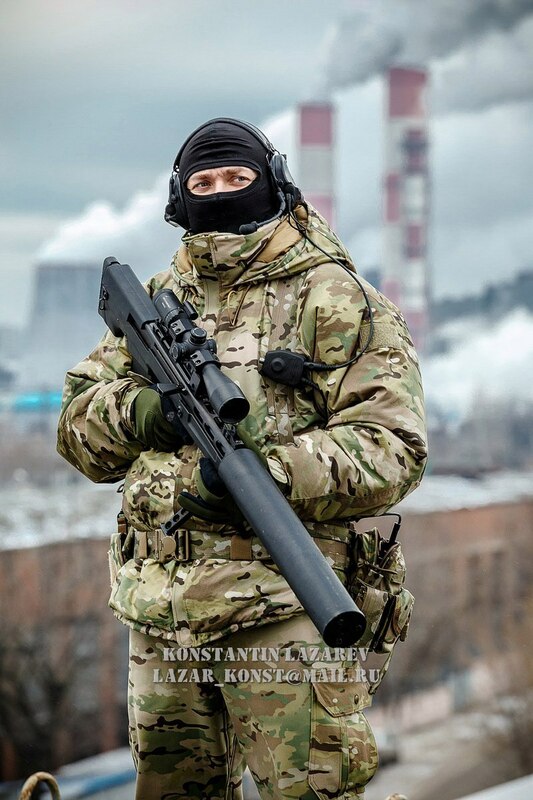 Ground Forces, GRU, Navy, VDV, FSB, Police and others have their own spetznazes. 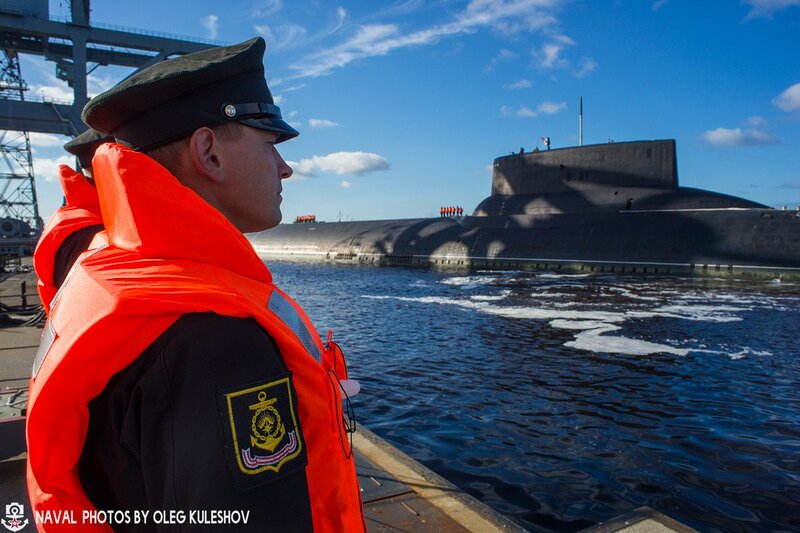 SSO is a specific detachment within Russian Armed Forces that manages special operations.